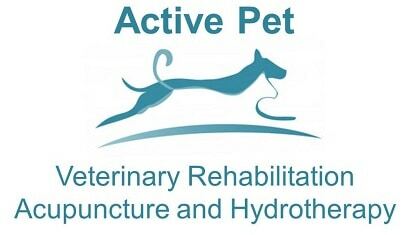 At Active Pet we are here to offer a complementary service to your clients and we value your referral. We will work with you and your client to to maximise the chances of the best outcome, whether that be post cruciate surgery, after neurological injury or when they have an arthritic dog, cat or rabbit. 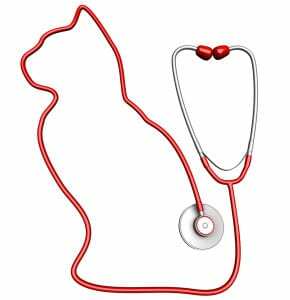 We will fully assess your client’s pet and provide them with a detailed treatment plan and advise on appropriate follow up as needed. You will receive a referral letter of our assessment of your client’s pet after the initial consultation and then at regular intervals to ensure you are kept up to date with their progress and we are happy to discuss any aspect of the treatment plan with you. We are able to offer a complete service on one site reducing financial cost and avoiding the need for your client to travel to lots of places for different treatments. 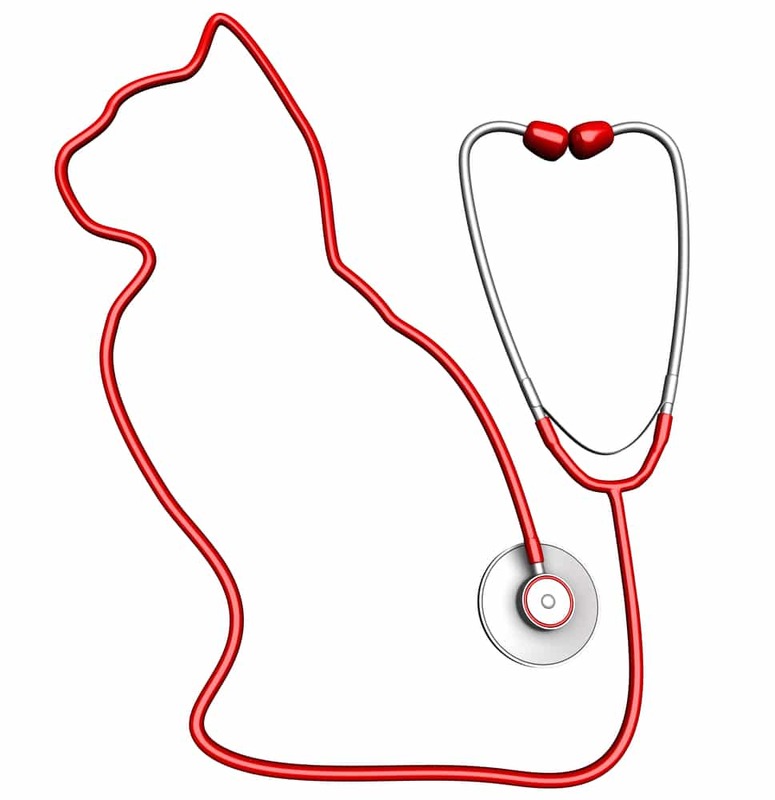 As a veterinary surgeon run clinic you can relax safe in the knowledge that your client’s pet is receiving the most up to date treatment and protocols in a safe and structured environment by someone who understands exactly the challenges in veterinary medicine. Please call us if you would like more information on the services we offer, or if you have a particular case that you would like to discuss. If you have a client that you would like to refer then all you need to do is to fill out the referral form below and email or fax it back to us with the pet’s history, radiographs and any laboratory results where available. We will contact the client directly and arrange an appointment for them at the clinic.